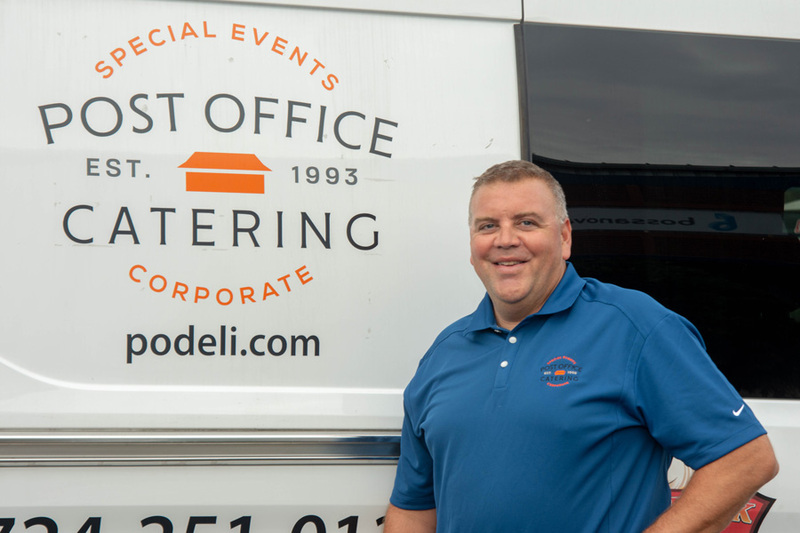 When Paul Mitchell purchased a quaint Deli housed in an old post office building in 1993, he had no idea that 25 years later “Post Office Catering,” would become Pittsburgh’s premier caterer. Paul’s passion for great food, hard work, and uncompromising commitment to turning customers into friends, quickly grew Post Office Catering from a small deli into a full-service catering company with six delivery vehicles, a growing staff of catering experts, and hundreds of repeat customers across Western Pennsylvania and Ohio. But Paul never forgot where he came from. Today, we bring that same attention to detail and friendly service to every event, even if it’s a 5,000 person expo or a breakfast for 3,000 served in 45 minutes. Our old post office building reminds us to put people first, never cut corners and make the food great! 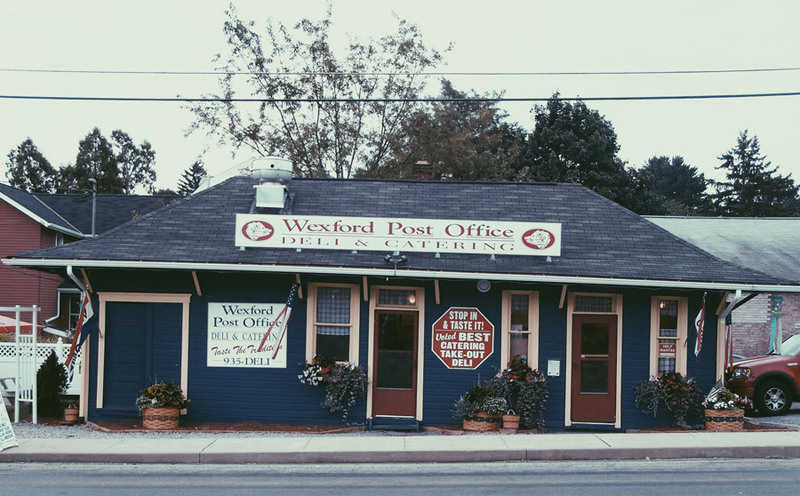 Post Office Catering combines delicious meals with impeccable service. We believe that every event is different, so we listen carefully to our customer’s needs and wishes and customize every meal to perfectly fit the specific occasion. We believe that catering can be worry-free. We’re always professional, committed to making your job easier, and will communicate with you at all important times. We believe that the ordering process should be simple and helpful, so we work with you to meet your specific needs. We believe that catering can never be better than the quality of the food, so we create innovative seasonal menus that match the occasion. We believe that expert catering can offer delicious meals under any conditions. We offer menu consultation to ensure that your guests enjoy a delicious meal, no matter the occasion. Our goal is to ensure your full satisfaction. That’s why our experienced catering experts check and double-check each order, so you can rest assured that we will get it right the first time. Every time. Guaranteed. If you are not happy with an item for any reason, we will provide a full refund for that item–and a 10% refund on the food purchased or related service.